Information on a lawyer for Comello was not immediately available. Mr Comello's truck was issued a parking summons in Staten Island on the day of Cali's murder, Mr Shea said. An unspecified dispute between the killer and Cali - not linked to the mob - is an "angle that is being explored" for a motive, a New York Police Department source said. But sources said Cali - who helmed a family notorious for gambling, loan sharking, and its deadly trade in heroin and oxycodone - thought Comello was trouble, sources said. Comello was being held Saturday at the Ocean County Jail in New Jersey, after being picked up in the early hours of Saturday by federal marshals at a house in Brick. It's "quite possible" that the incident was staged to draw Cali outside and into a confrontation with the suspected shooter, Shea said. The Staten Island Advance reported Comello resided on a quiet Eltingville street in Staten Island. Detectives have recovered a truck they think was involved but not the firearm used in the shooting, Shea said. "The investigation is still very, very young", the official said. 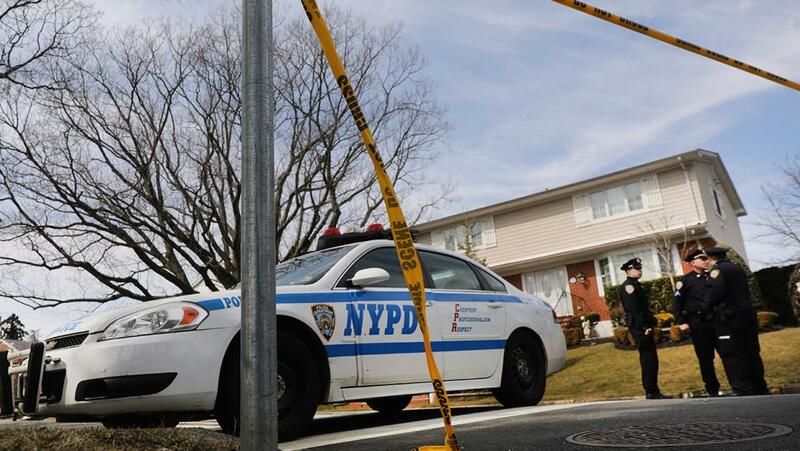 Police are looking into whether this was the work of an organized crime gang, or a faction inside the Gambino family, including John Gotti's brother, Gene, who was just released just months ago after serving 29 years for dealing heroin. News accounts since 2015 said he had ascended to the top spot. After Gotti died in prison in 2002 the mob's influence on the U.S. eastern seaboard waned, but Cali's murder put it back in the headlines.